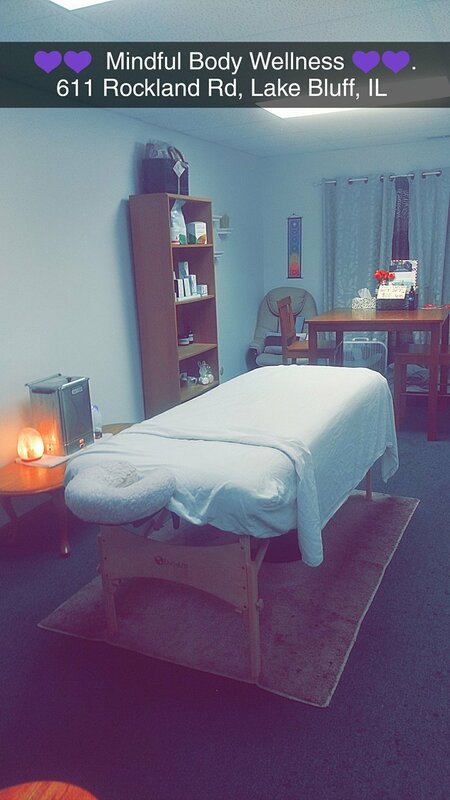 Massage, Chakra Balancing, Moist Heat Therapy, Reflexology, Aromatherapy, and many more Body Treatments! ALSO ASK ABOUT BOOKING A WORKSHOP EVENT FOR YOU and YOUR FRIENDS! Having a Certified Holistic Nutritionist background, MBS can provide a series of consultation services to help you or your restaurant obtain PALEO standards. As a personal chef for one day or ongoing, MBS can help you create personal PALEO-compliant meals prepared, cooked, and packaged in the absolute healthiest ways! Whether you want meals for yourself, your family, or catering for a party for up to 50 guests... WE ARE YOUR BEST OPTION! Feel great about serving your loved ones GUILT-FREE FOOD! !